Juggling with your wedding budget means you’re thinking about how to conjure up an extra special wedding with limited funds. Whether you are planning a celebrant led wedding or an official marriage ceremony you’ll need a budget. Well, here are some amazing money-saving budget friendly tips for you. Set your priorities, get a thrill out of your cash and spend it on the party. I promise you it won’t be a cheap looking affair. Actually, it will be a secure way of keeping costs to a minimum, so that you create a higher perceived value of your extra special wedding. Moreover, make your personalized big day plans come true. First of all, once you’ve selected and set the date for your wedding day, you can send out the save to date and wedding invitations. Saving money is your priority, so confirm your date one, two or even five years in advance. It gives you lots of time to save, recalculate and spread the costs over a longer period of time. Moreover, you have no headaches about your wedding. Make life easy with a wedding budget worksheet to simplify your ideas. 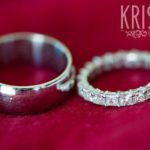 Additionally, if you’re feeling pressured to create something unique on a tight budget, arrange a substantially more affordable wedding or civil partnership certificate first. Afterwards invite more guests to a combined ceremony and breakfast. Start with your wedding guest list, and get excited today. Look for an evening venue with an all-inclusive service. This way you are able to invite everybody – within reason. It’s a small price to pay for your wedding day bliss. Have you got an extremely tight budget? Why not skip some wedding essentials? Could you do without the customized stationery, paper invitations, limousine, crystal champagne toasting flutes, top wedding venue or less guests? Think about where you could save money. But consider this, whatever you visualize for the happiest day of your life (regardless of the costs), you need a celebrant to reflect who you both are. Maybe your generous family, beloved relatives and close friends may wish to contribute or donate money instead of buying a wedding gift for you. Why not ask them, hint or send a wedding gift list, friendly and politely state your wedding day wishes. Find out the correct way and etiquette about asking for a gift of cash. This is a one off possibility, if you don’t want to spend ridiculous amount money on a photographer. Judging by the fact that you found these budget tips, I’m sure it is worth checking out. Type in Google.com “Free footage of your wedding” and you’ll more than lightly come across a filmmakers company. 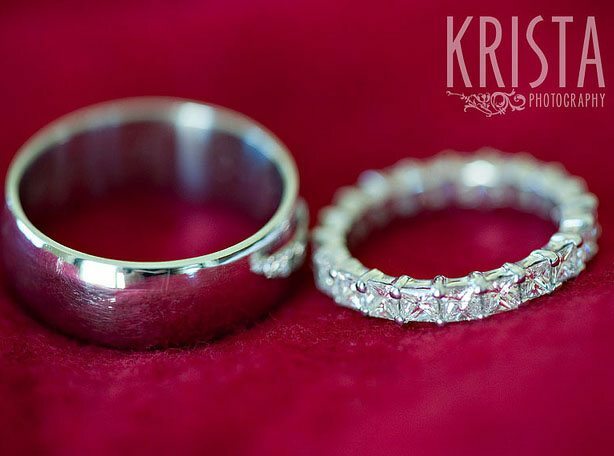 Or you might find a wedding photographer who is prepared to document your big day love story for an affordable price. It’s your special day, so do whatever works and suits you best. Hire your wedding entertainers in advance and cut costs even further. This includes booking a singer, live band, DJ or choir months before your happy event. On top of that, you’ll have more time to concentrate on other important things. And enjoy a stress free wedding day. Finally, book wedding entertainment in advance, this will ensure you have the perfect entertainers and music at your once in a life time event. With a wealth of information about weddings and parties, professional artists and entertainers can help you. So, don’t forget to negotiate a good price.